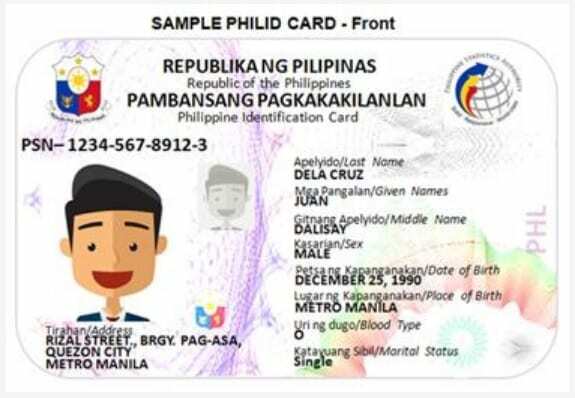 The government, through the Philippine Statistics Authority (PSA), said it will start implementing the national identification (ID) system in March next year. PSA head Lisa Grace Bersales told reporters on Friday, October 5, said they will start enrolling citizens who do not have any government-issued ID, including the poor who are beneficiaries of the Pantawid Pamilyang Pilipino Program (4Ps), indigenous people, persons with disabilities, and senior citizens. 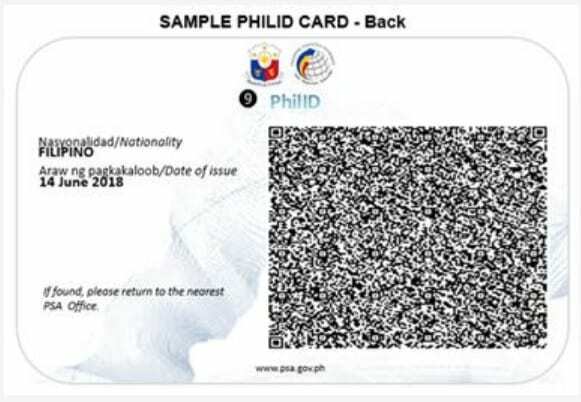 She said the PSA will publish the implementing rules and regulations (IRR) of the Philippine Identification System (PhilSys) Act on Saturday, October 6. Some sectors, however, have objected to the seeming haste by which the IRR was crafted in order for the government to implement the law. 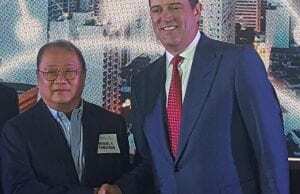 Bersales said the agency will announce the opening of bid procurement for the national ID system by the third week of October. “We will publish the technical specifications. We hope that by December, we will already be able to finish the procurement,” she added. Bersales noted they will conduct a competitive bidding process for procurement. “If we do competitive bidding, we will be able to manage our timeline of procuring the system and awarding it before the year ends,” she said.